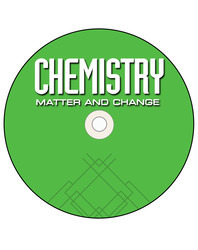 Includes: lab safety and techniques video and 10 video labs on DVD. Video labs: emphasize lab safety, introduce or review a lab, engage all students including GT and ELL, assist students with step-by-step lab procedures, emphasize teacher support and expected outcomes for each activity. Includes closed-captioning.